The biggest Russian bank Sberbank is planning to open a cryptocurrency exchange in Switzerland. Their head of global markets and vice-president, Andrey Shematov, said the decision comes as a response to stricter regulations in Russia. 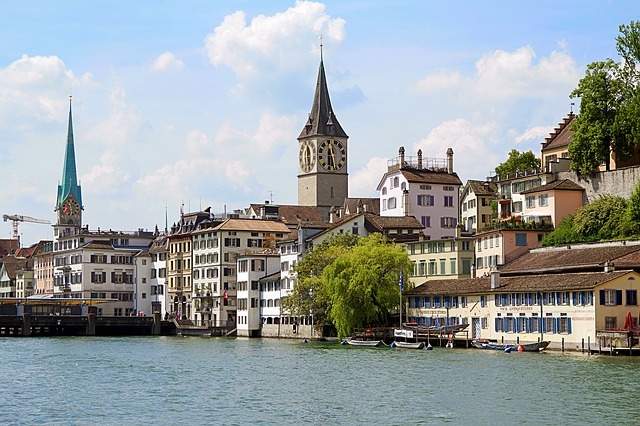 In Switzerland cryptocurrency trading is perfectly legal so following through with this plan requires the opening of a new bank franchise – Sberbank Switzerland AG – whose HQ will be situated in Zurich. Sberbank is currently building its own infrastructure in order to be able to “play by the rules”, but Shemetov didn't specify any deadlines. He merely added that due to the big risks involved with cryptocurrency and crypto's volatility banks will only accommodate corporate clients with trading services – not small individual investors.